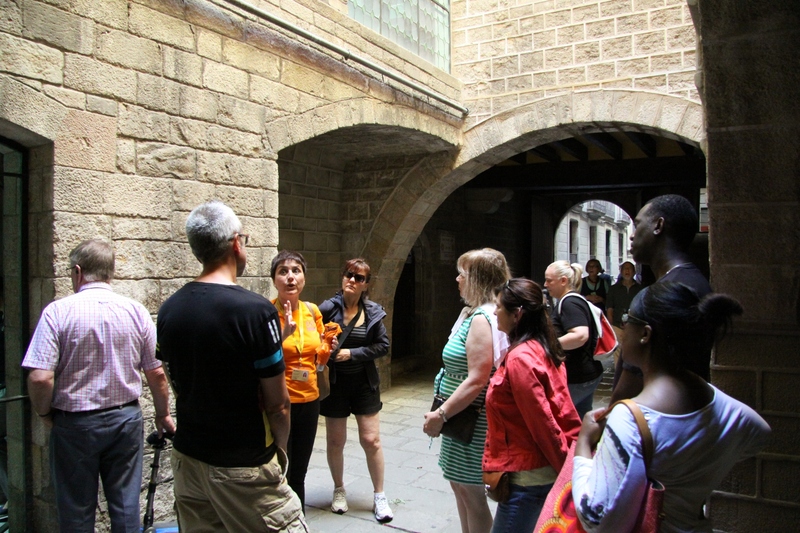 Visit the Picasso Museum in Barcelona as well as the Gothic Quarter and the Ribera district with Santa Maria del Mar church along this walking tour. Departure: Choose the time and we will meet you at your hotel or wherever suits you best. Transport: This is a walking tour, no transport is needed. Guide: Friendly and knowledgeable guide in the language of your choice. 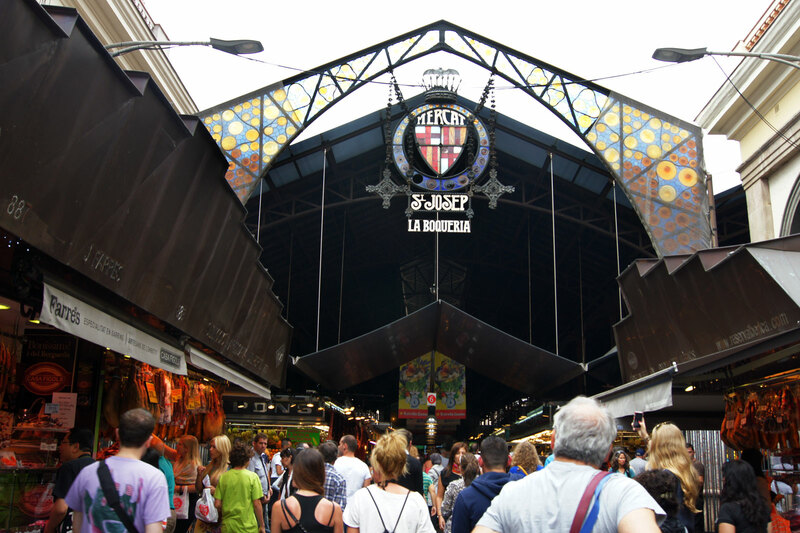 Price includes: Licensed guide and entrance to the Picasso Museum. Itinerary: Les Rambles > Mercat de la Boqueria > Cathedral > Carrer Montcada > The Picasso Museum > Santa Maria del Mar Cathedral. Transport is not included, as it is a walking tour. The tour will finish at la Ribera and Born Quarters. Your guide can show you some of the best tapas bars in the area, there are many around here. Reference centre for the formative years (1887-1901) of Pablo Ruiz Picasso, on this visit you can follow the development of the genius of this young artist. This museum, together with the surrounding Gothic and Ribera Quarters are testimony to the close tie between the artist and this city. Housed in 5 medieval palaces and inaugurated in 1963 at the expressed wish of the artist, the museum has a collection of 3,500 pieces of art. 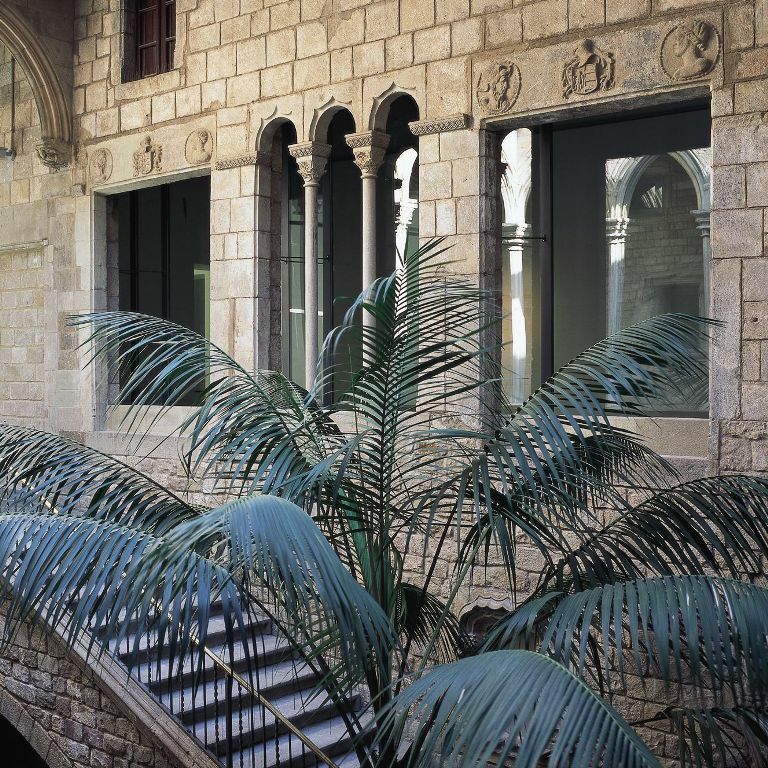 Carrer Montcada: One of the most elegant streets in medieval Barcelona, here you can find many of the palaces built by the city nobles in the 13th Century. 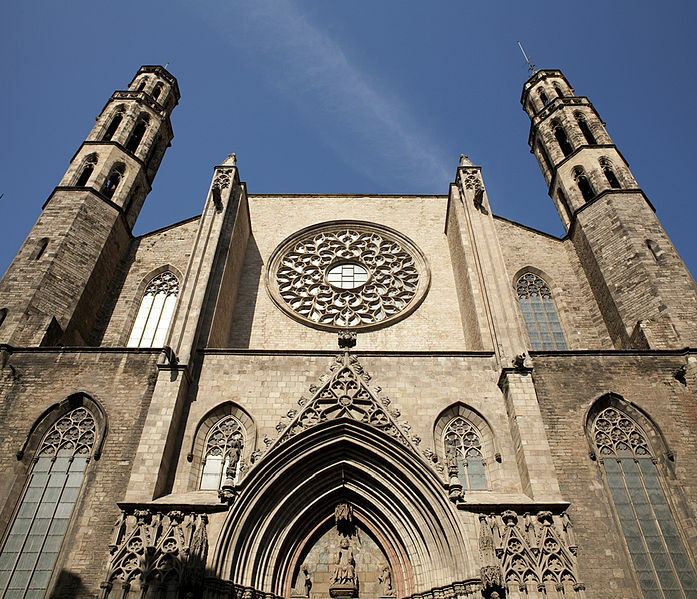 Santa Maria del Mar: > This is the best example of religious Catalan Gothic architecture. Built from 1329 to 1383, its architectural unity and purity of style are unusual in buildings from the Middle Ages. This was the people’s cathedral built by the seafarers and people whose livelihood depended on the sea, people who wanted to build it, who paid for it and actually helped with the building. Two slim towers flank the main façade.